After a brief respite in our amount of time in the car weekly, our car time has ramped up again. 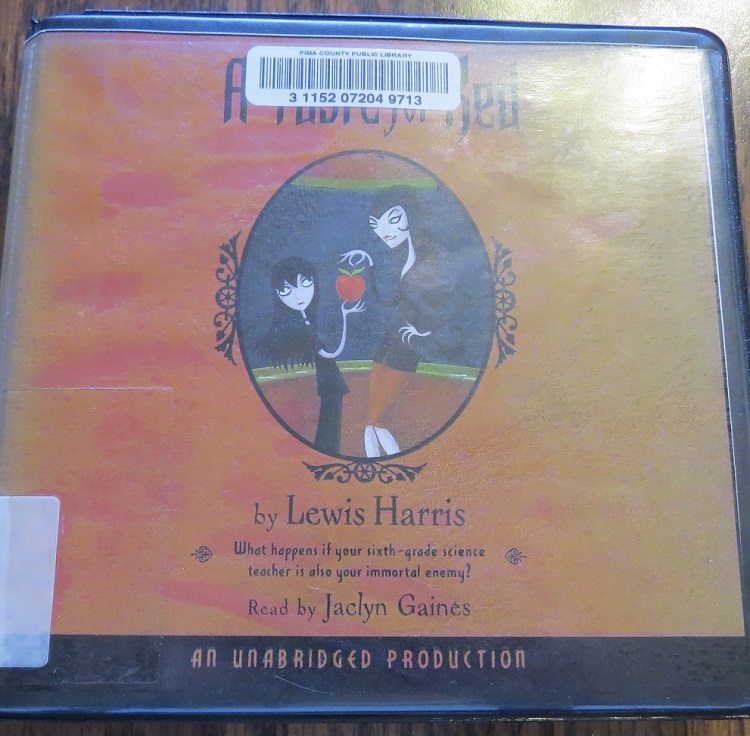 Now that Bookworm is in school 30 minutes from our house, plus we’re driving 45 minutes one way 5x a week to ABA, well, we have a lot of time to listen to audios. And thank goodness for audio books as they help us pass the time so much more quickly. 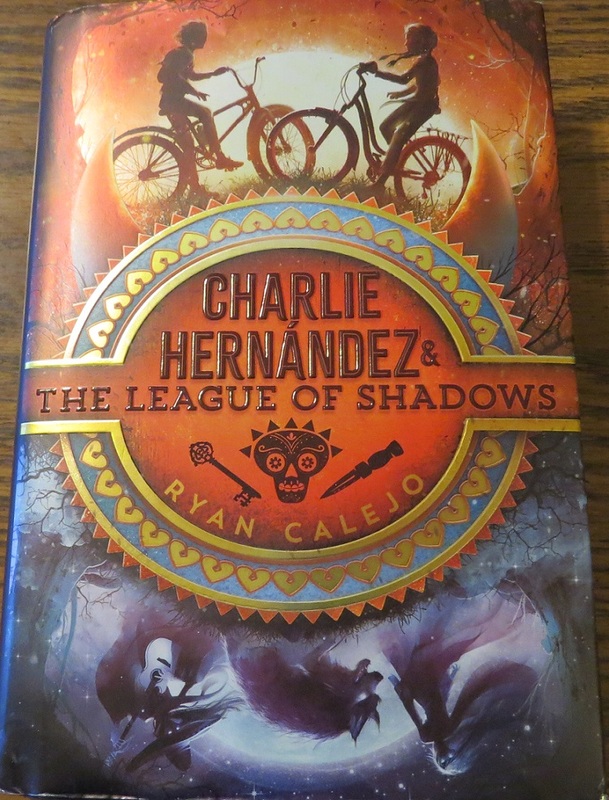 If you’re looking for a fun middle grade book that will also teach your kids about Latino and Hispanic mythology, you can’t go wrong with Charlie Hernández and the League of Shadows! Make sure to read my full review. 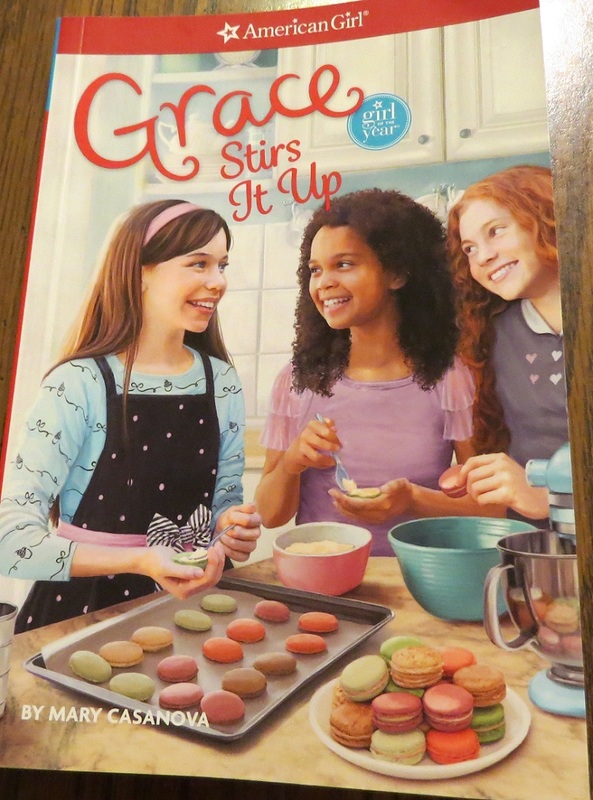 In Grace Stirs It Up, Grace is home from France and ready to start a business with her friends. They start a bakery but soon realize that they have many differences. Grace likes to plan everything out and is a type A person. One of her friends is more artistic and Type B, and she bristles whenever Grace tries to be controlling (which is often). The other friend just feels trapped between the two. This book offers a good way for kids to learn to compromise and work out their differences while respecting one another. We loved Louis Zamperini: Redemption; look for a review tomorrow or Wednesday. In The Last Holiday Concert, Mr. Meinert is a music teacher who loves music but doesn’t have much control of his 6th grade choral class. When Hart hits him in the neck with a flying rubberband, Mr. Meinert loses his cool. He’s just found out that in December his job will be eliminated thanks to budget cuts, so he has very little patience. 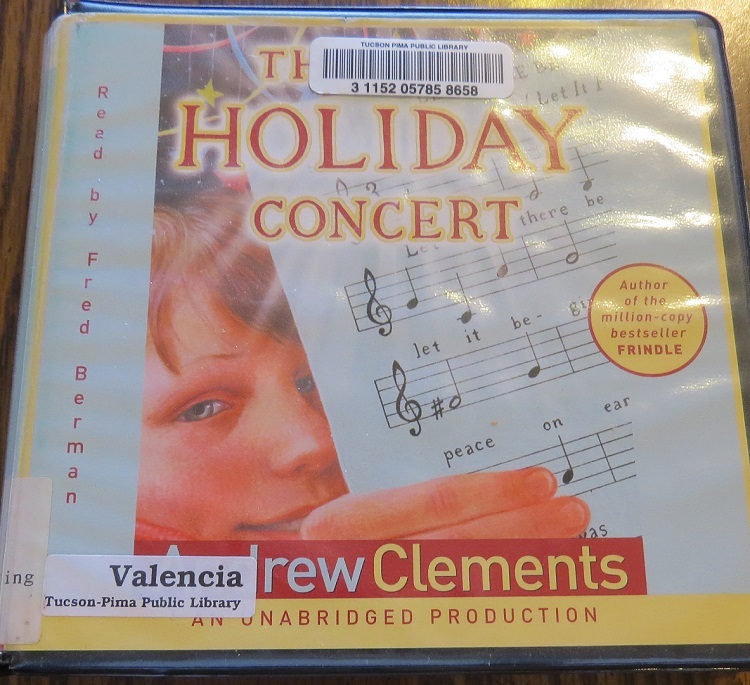 The next day when the class is distracted by falling snow, Mr. Meinert throws in the towel and tells the 6th graders, led by Hart, that they’ll be rehearsing and performing their own holiday concert; Mr. Meinert will have nothing to do with it. Mr. Meinert expects the children to crash and burn, but something surprising happens, especially to Mr. Meinert and Hart. 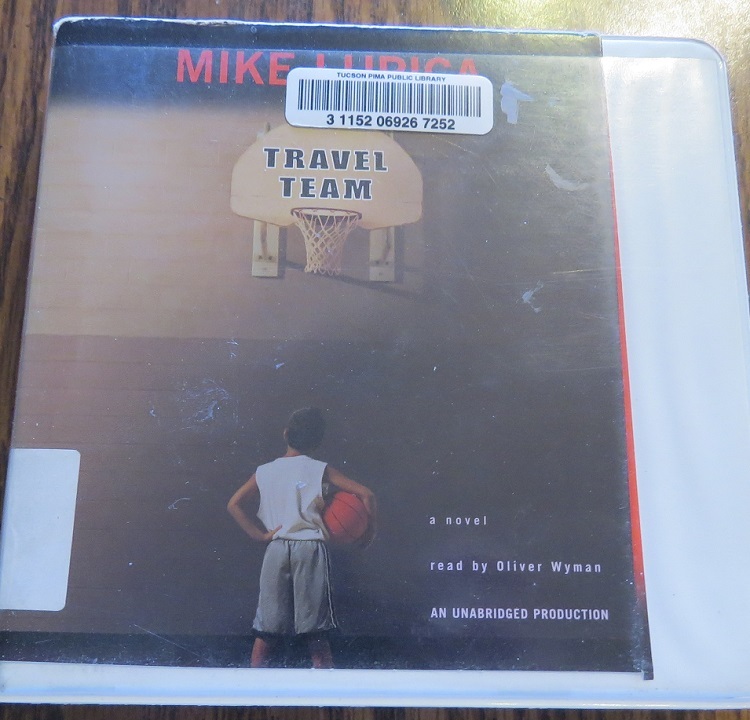 We enjoyed this book and found it quite humorous. This audio is approximately 3 hours long. We just can’t get enough of the Penderwicks. 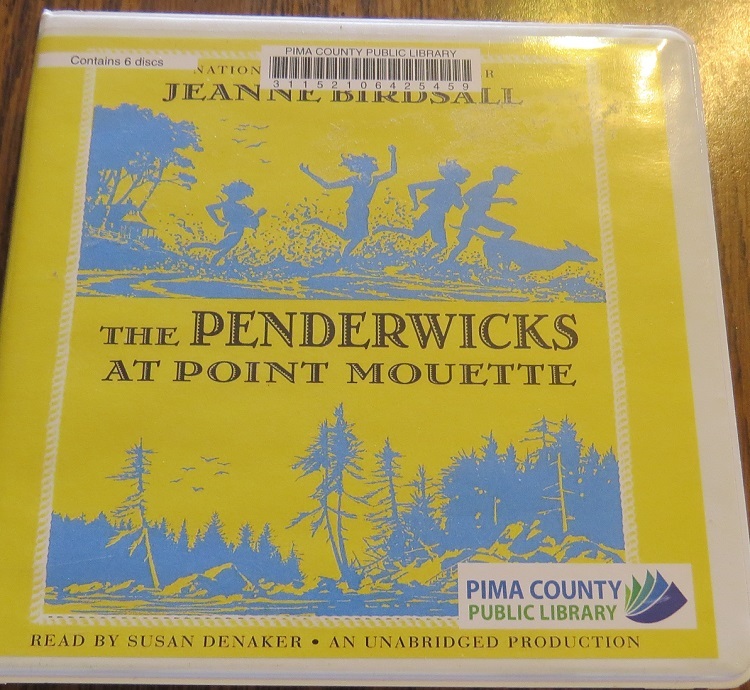 The Penderwicks at Point Mouette is the third story in the series that we’ve listened to, and this time, the family is off to Maine for a summer vacation. Of course, their father is not with them–he’s in England on a honeymoon with his new wife, and Rosalind, the oldest, is on vacation with her friends in New Jersey. The youngest three girls settle into Maine with their Aunt Claire and their friend Jeffrey. The story has the usual girl angst, especially for Skye, who now becomes the OAP (oldest available Penderwick). The last 1/3 of the story has a surprise twist that the girls and I enjoyed hearing about. These Penderwick stories are definitely best if read in the order written. This audio is approximately 7.5 hours long. In Dear Mr. Crenshaw, Leigh Botts is a lonely, confused kid. His parents are divorced, his dad is rarely around, and he just feels a lot of emotions. So, he starts writing to a cranky author, Boyd Henshaw, the author of his favorite book. Eventually, Leigh starts writing in a journal, and even writing for fun. He learns to work his feelings out about his family. 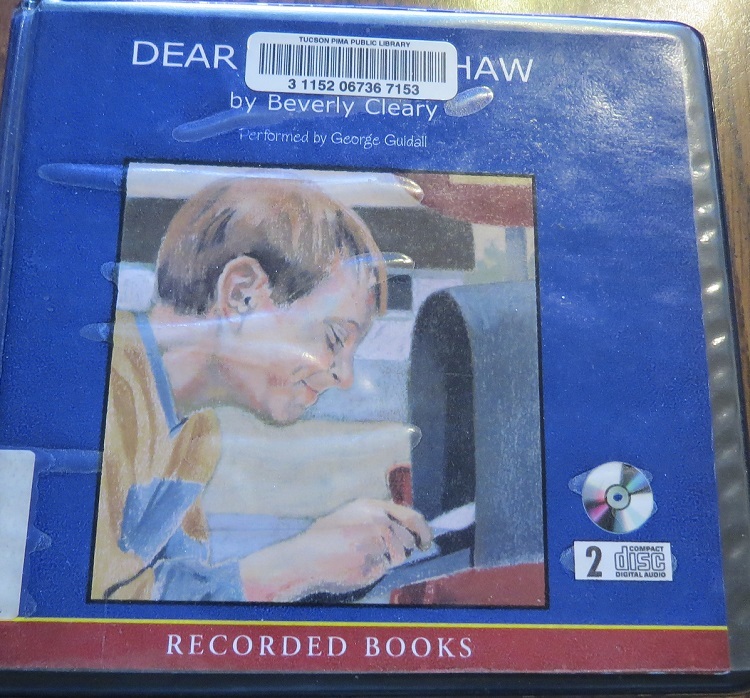 This book had a strange format in that it was just letters that Leigh writes to Mr. Henshaw; we never hear Mr. Henshaw’s letter. At first, the kids weren’t sure they’d like this format, but in the end, they did. This audio is approximately 2 hours long. A Taste for Red is a quirky story that I wish we hadn’t listened to. It follows the story of Svetlana Grimm who begins to eat only red foods and to sleep under her bed. She’s afraid she’s a vampire, but later learns she is something else. Her teacher, however, is a vampire, and Svetlana has to find a way to kill her so that she can’t hurt anyone else. In the end, Svetlana doesn’t kill her teacher, but once we got to this point in the story, I was seriously reconsidering this story. This audio is approximately 4.25 hours long. Travel Team is in the tradition of Hoosiers. Danny Walker, whose dad was once a pro basketball player, is short, and this year, he’s denied a spot on the travel basketball team even though he’s been on the team for the last several years. Danny’s father decides to start his own travel team, but there is one problem–his father is an alcoholic. Overall, I really enjoyed this story and the message it sent. However, for a kids book, I thought it was too loose with the profanity. This audio is approximately 7 hours long.